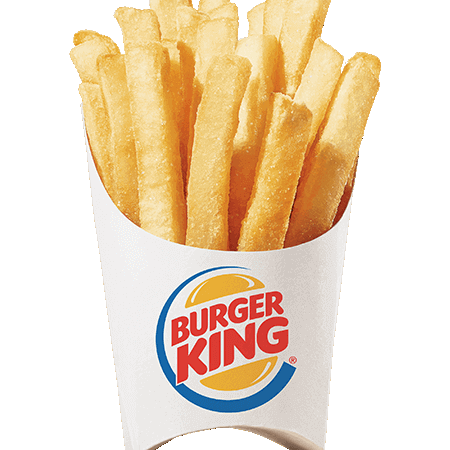 More delicious than ever, our signature piping hot, thick cut Salted French Fries are golden on the outside and fluffy on the inside. 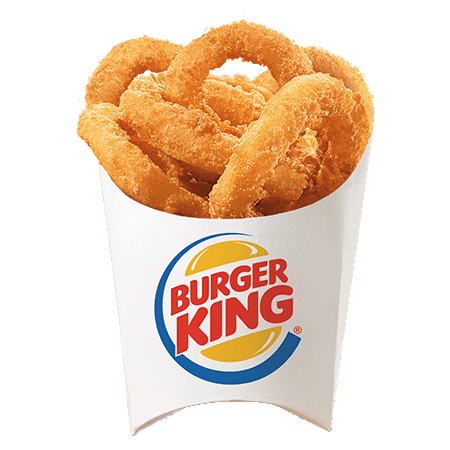 Calories(Kcal) 380 Fat(g) 17 Saturated Fat(g) 3 Trans Fat(g) 0 Cholesterol(mg) 0 Sodium(mg) 570 Carbohydrates(g) 53 Fiber(g) 4 Sugar(g) 0 Protein(g) 5 ALLERGENS: Prepared in fryer used for products containing wheat and milk. 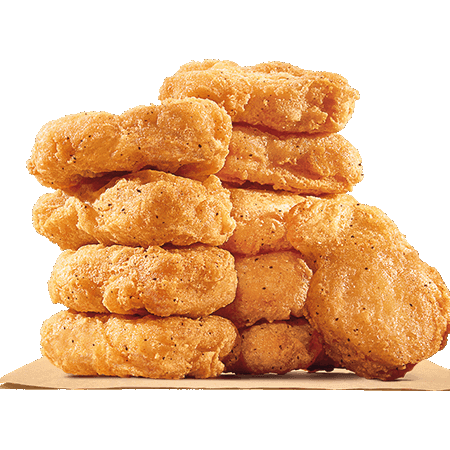 Made with white meat, our bite-sized Chicken Nuggets are tender and juicy on the inside and crispy on the outside. 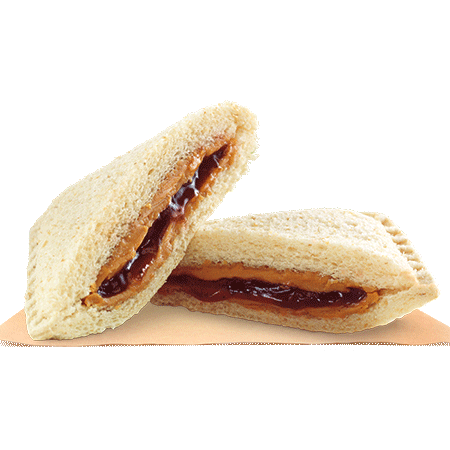 Coated in a homestyle seasoned breading, they are perfect for dipping in any of our delicious dipping sauces. 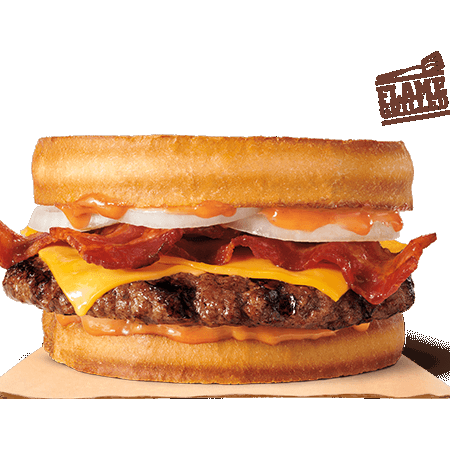 27 Saturated Fat(g) 4.5 Trans Fat(g) 0 Cholesterol(mg) 55 Sodium(mg) 780 Carbohydrates(g) 27 Fiber(g) 2 Sugar(g) 0 Protein(g) 20 ALLERGENS: Wheat, Prepared in fryer used for products containing wheat. 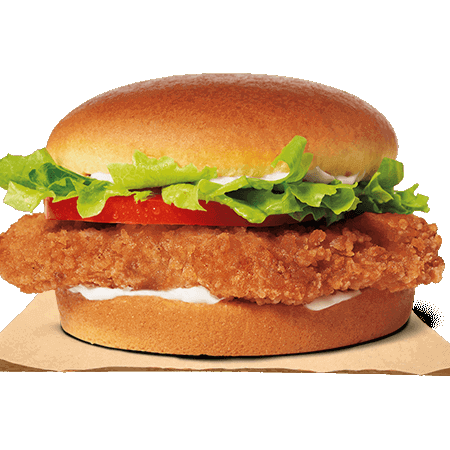 Our New Crispy Sandwich is made with 100% white meat chicken filet, seasoned and breaded and carefully layered with fresh lettuce, ripe tomato, and creamy mayonnaise on a potato bun. 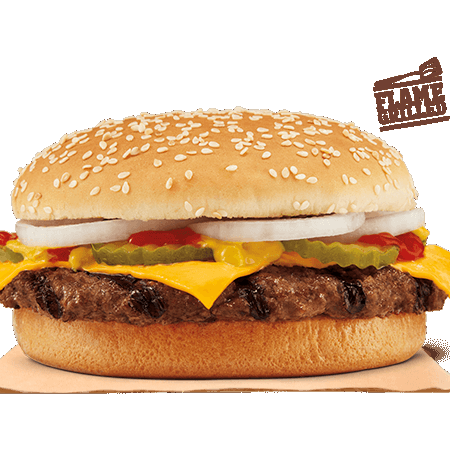 Calories(Kcal) 670 Fat(g) 41 Saturated Fat(g) 7 Trans Fat(g) 0.5 Cholesterol(mg) 60 Sodium(mg) 1070 Carbohydrates(g) 54 Fiber(g) 2 Sugar(g) 7 Protein(g) 23 ALLERGENS: Egg, Soy, Wheat, Prepared in fryer used for products containing wheat. 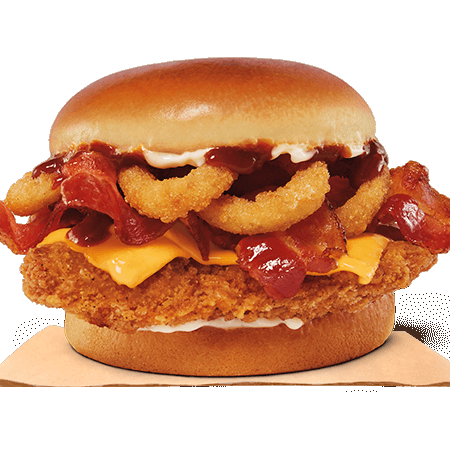 The RODEO® Crispy Chicken Sandwich is made with our breaded 100% white meat seasoned chicken filet, topped with 3 half-strips of thick-cut smoked bacon, crispy onion rings, tangy BBQ sauce, creamy mayonnaise and American Cheese all on our potato bun. 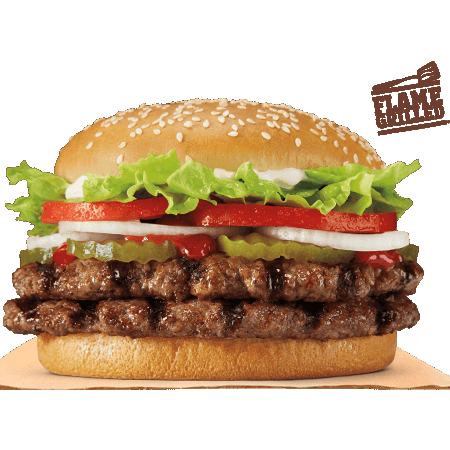 Calories(Kcal) 960 Fat(g) 60 Saturated Fat(g) 15 Trans Fat(g) 1 Cholesterol(mg) 105 Sodium(mg) 2230 Carbohydrates(g) 72 Fiber(g) 3 Sugar(g) 14 Protein(g) 33 ALLERGENS: Egg, Milk, Soy, Wheat, Prepared in fryer used for products containing wheat. 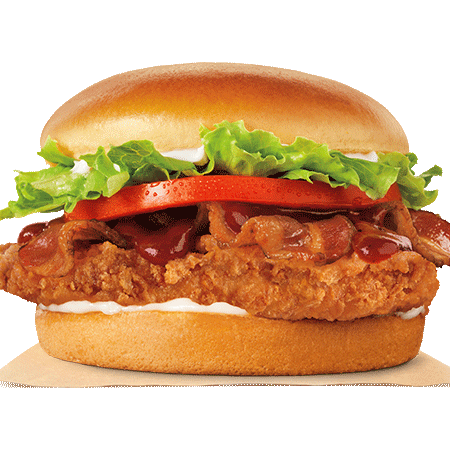 Our BBQ Bacon Crispy Chicken Sandwich is made with 100% white meat chicken filet, which is seasoned and breaded, topped with thick-cut smoked bacon, sweet and tangy BBQ sauce, fresh lettuce, ripe tomato, and creamy mayonnaise all on a potato bun. 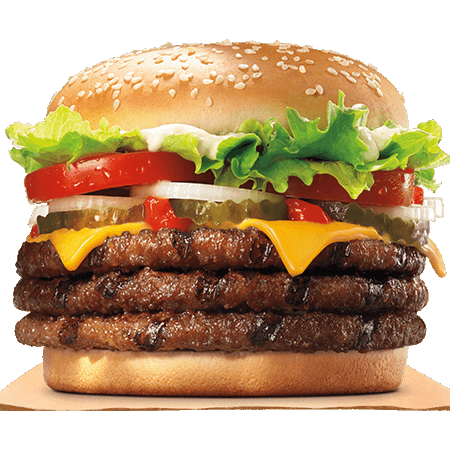 Calories(Kcal) 790 Fat(g) 49 Saturated Fat(g) 10 Trans Fat(g) 0.5 Cholesterol(mg) 80 Sodium(mg) 1630 Carbohydrates(g) 60 Fiber(g) 2 Sugar(g) 13 Protein(g) 28 ALLERGENS: Egg, Soy, Wheat, Prepared in fryer used for products containing wheat. 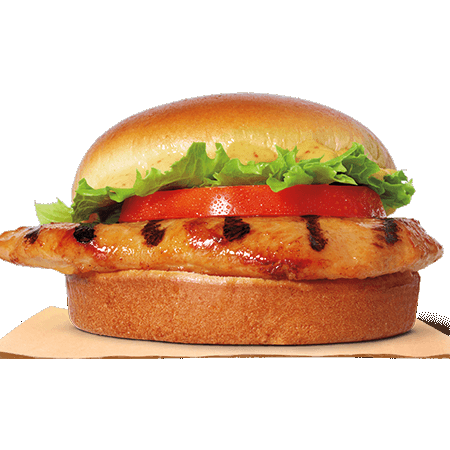 Our Classic Chicken Jr. 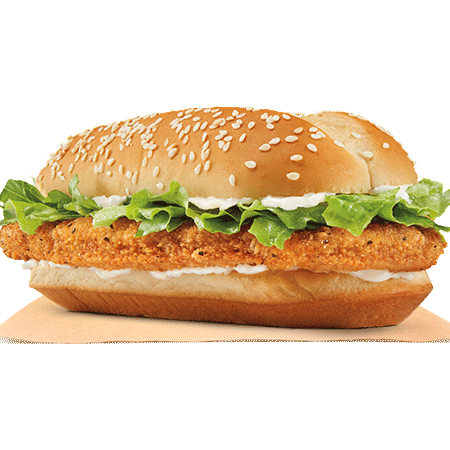 Sandwich is loaded with chopped lettuce, creamy mayonnaise, and served to you freshly prepared on a perfectly toasted sesame seed bun. 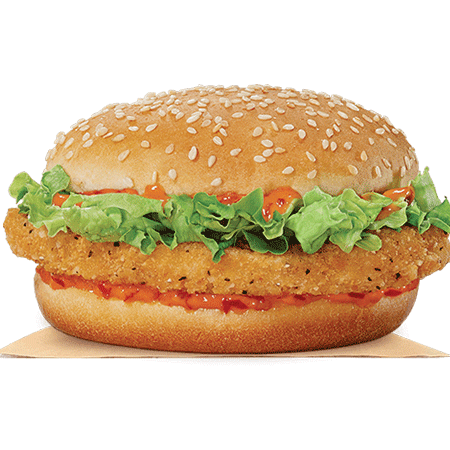 Calories(Kcal) 450 Fat(g) 30 Saturated Fat(g) 5 Trans Fat(g) 0 Cholesterol(mg) 30 Sodium(mg) 780 Carbohydrates(g) 34 Fiber(g) 2 Sugar(g) 5 Protein(g) 12 ALLERGENS: Egg, Soy, Wheat, Prepared in fryer used for products containing wheat. 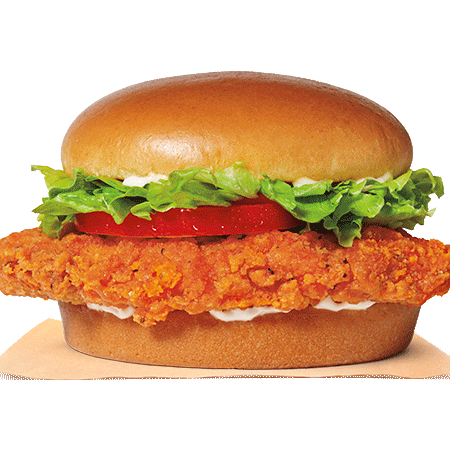 Our Spicy Chicken Jr. 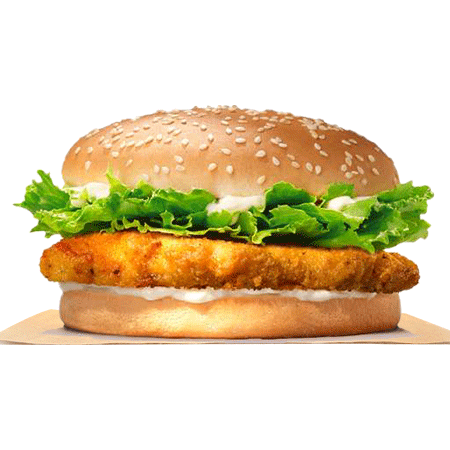 Sandwich is loaded with chopped lettuce, creamy spicy sauce, and served to you freshly prepared on a perfectly toasted sesame seed bun. 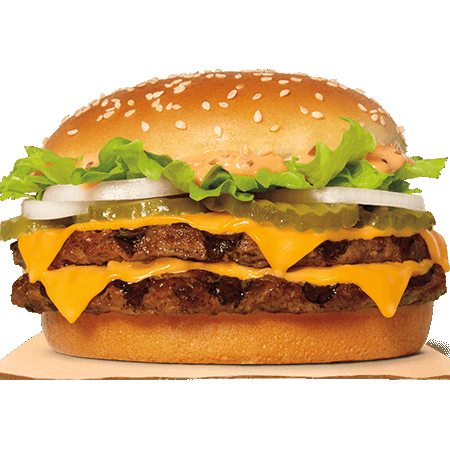 Calories(Kcal) 390 Fat(g) 21 Saturated Fat(g) 3.5 Trans Fat(g) 0 Cholesterol(mg) 30 Sodium(mg) 740 Carbohydrates(g) 37 Fiber(g) 2 Sugar(g) 6 Protein(g) 12 ALLERGENS: Egg, Soy, Wheat, Prepared in fryer used for products containing wheat. 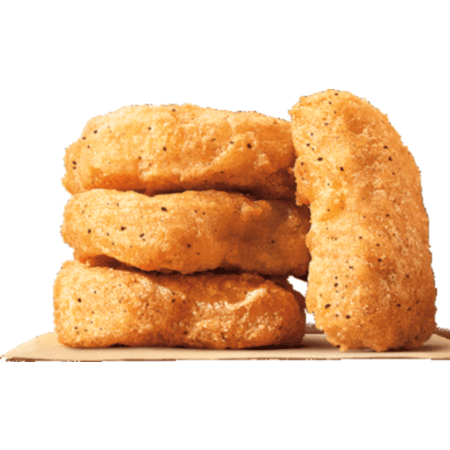 Made with white meat, our bite-sized Chicken Nuggets are tender and juicy on the inside and crispy on the outside. 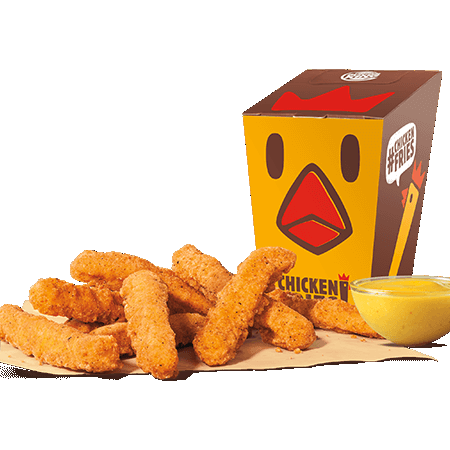 Coated in a home-style seasoned breading, they are perfect for dipping in any of our delicious dipping sauces. 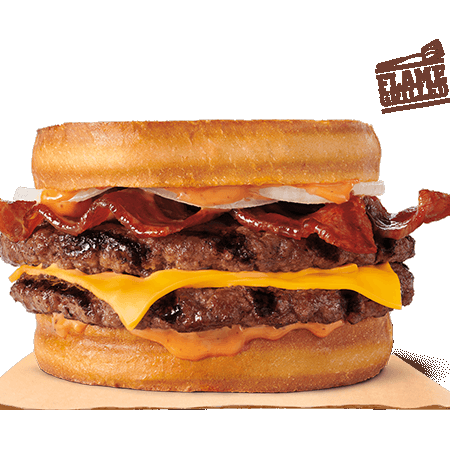 Calories(Kcal) 170 Fat(g) 11 Saturated Fat(g) 1.5 Trans Fat(g) 0 Cholesterol(mg) 25 Sodium(mg) 310 Carbohydrates(g) 11 Fiber(g) less than 1 Sugar(g) 0 Protein(g) 8 ALLERGENS: Wheat, Prepared in fryer used for products containing wheat. 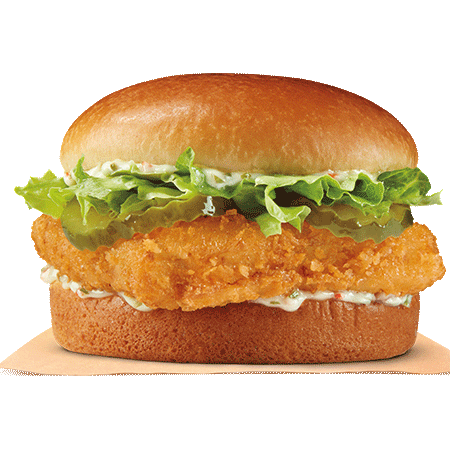 Our premium Big Fish Sandwich is 100% White Alaskan Pollock, breaded with crispy panko breading and topped with sweet tartar sauce, tangy pickles, all on top of a toasted brioche-style bun. 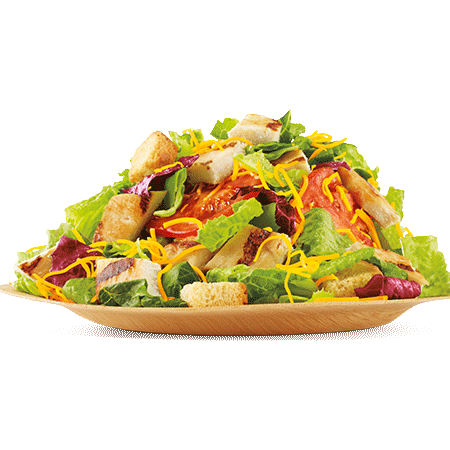 Calories(Kcal) 510 Fat(g) 28 Saturated Fat(g) 4.5 Trans Fat(g) 0 Cholesterol(mg) 30 Sodium(mg) 1180 Carbohydrates(g) 51 Fiber(g) 2 Sugar(g) 7 Protein(g) 16 ALLERGENS: Egg, Fish, Milk, Soy, Wheat, Prepared in fryer used for products containing wheat. 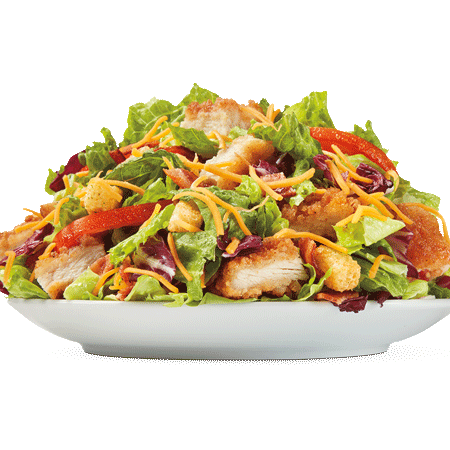 Our Chicken Club Salad is a mix of crispy green romaine, green leaf and radicchio lettuce, thick-cut smoked bacon pieces, shredded cheddar cheese, juicy-ripened tomatoes, and buttery garlic croutons. 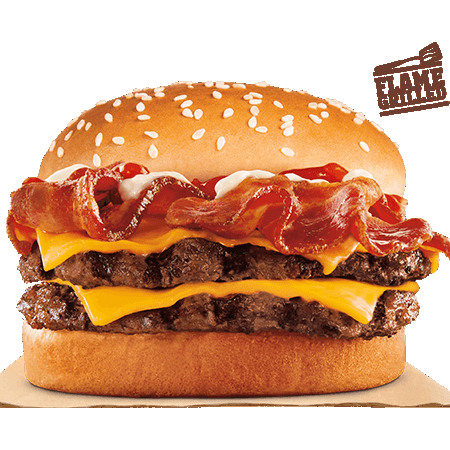 Calories(Kcal) 610 Fat(g) 41 Saturated Fat(g) 12 Trans Fat(g) 0 Cholesterol(mg) 140 Sodium(mg) 1660 Carbohydrates(g) 18 Fiber(g) 7 Sugar(g) 6 Protein(g) 46 ALLERGENS: Egg, Milk, Wheat, Prepared in fryer used for products containing wheat. 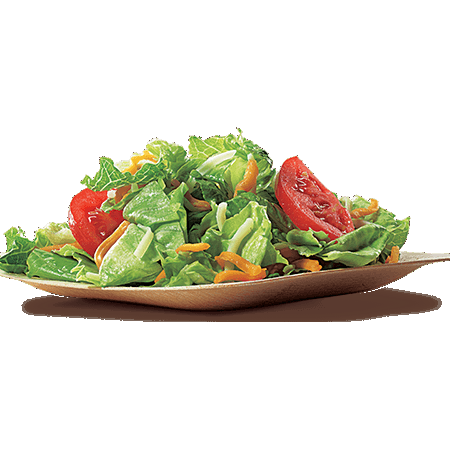 Our Chicken Garden Salad is a mix of crisp green romaine, green leaf and radicchio lettuce, juicy-ripened tomatoes, buttery garlic croutons, and shredded cheddar cheese. 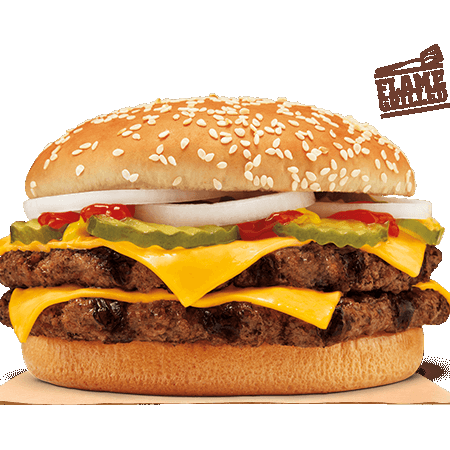 Calories(Kcal) 520 Fat(g) 33 Saturated Fat(g) 9 Trans Fat(g) 0 Cholesterol(mg) 120 Sodium(mg) 1210 Carbohydrates(g) 17 Fiber(g) 7 Sugar(g) 5 Protein(g) 40 ALLERGENS: Egg, Milk, Wheat, Prepared in fryer used for products containing wheat. 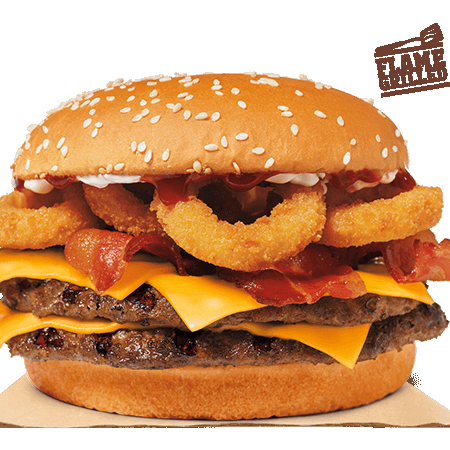 gluten-free , low-carb , vegetarian. 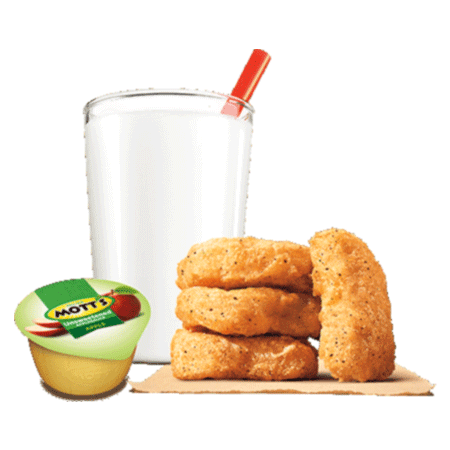 Kids Menu includes drink, side and toy. 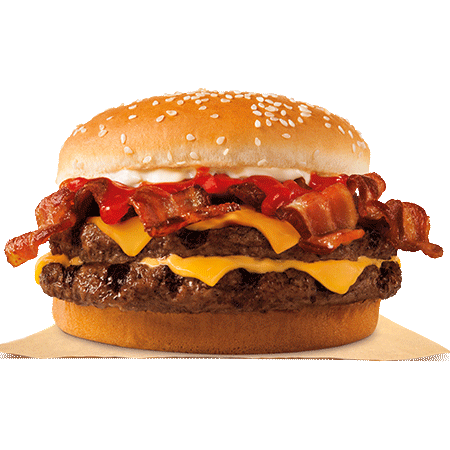 Get Burger King delivered hot & fresh in Springfield, MO! 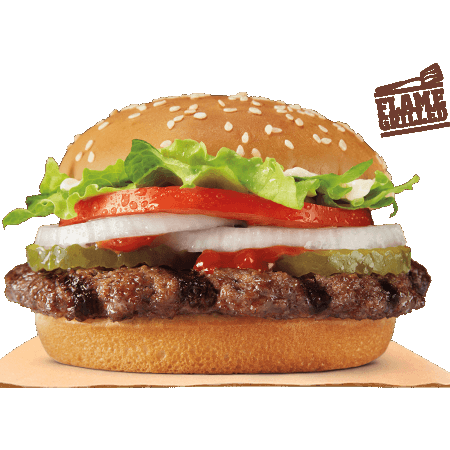 We use high-quality delivery bags and 140-degree warmers to ensure only the hottest and freshest food is delivered. 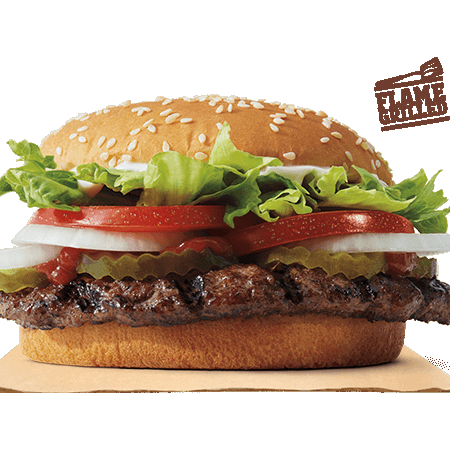 Place your order online through Lightning Delivery. 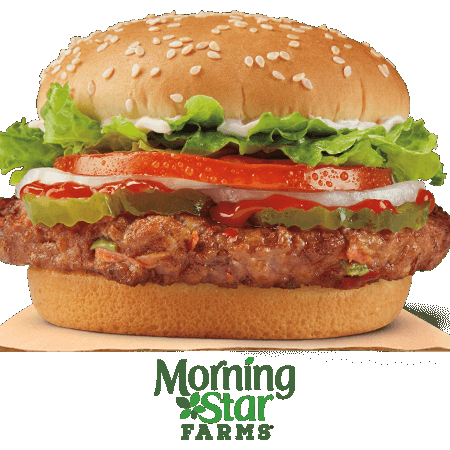 We accept cash and card in person, were locally owned and operated since 2010.